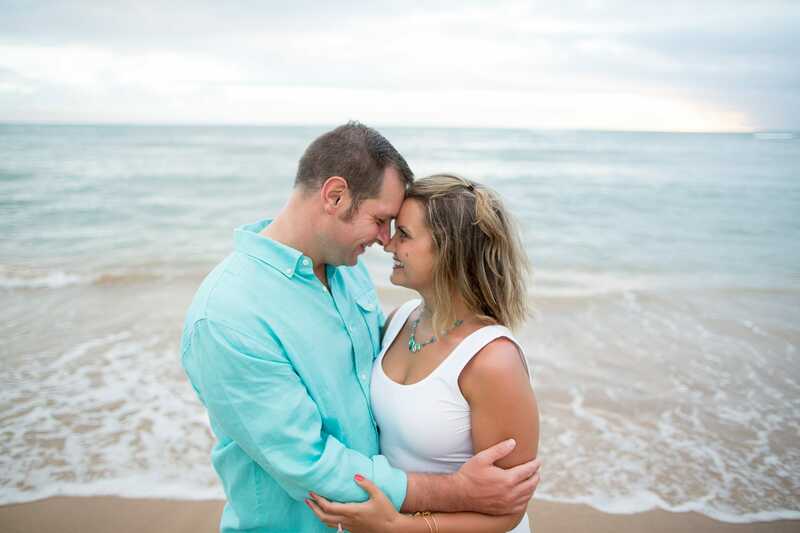 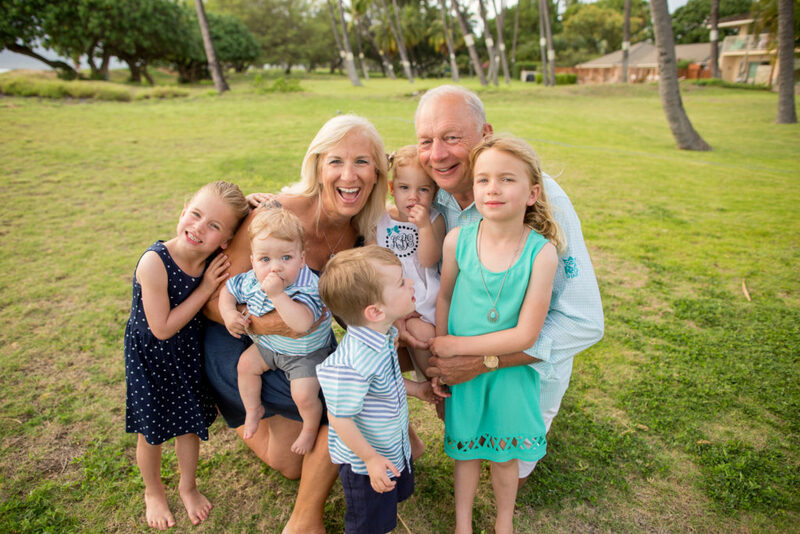 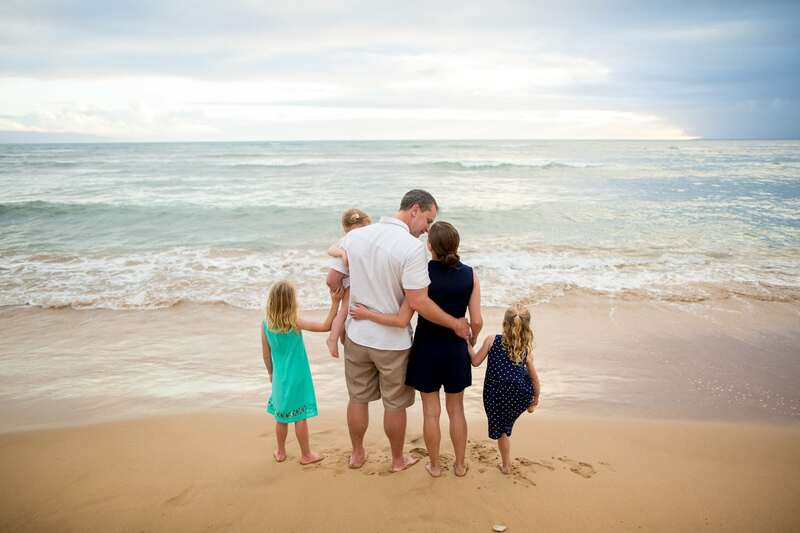 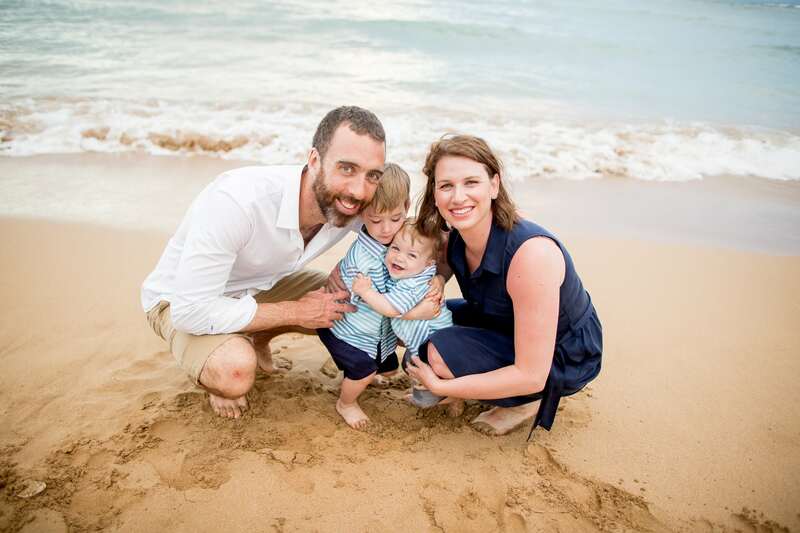 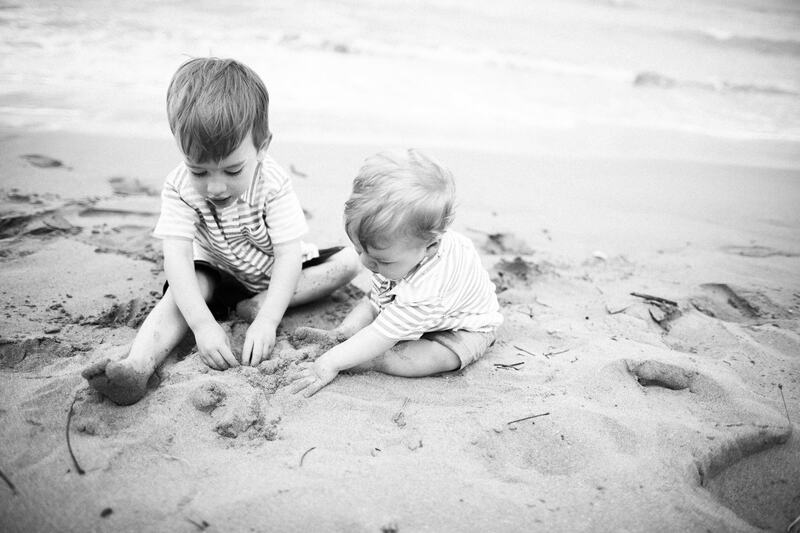 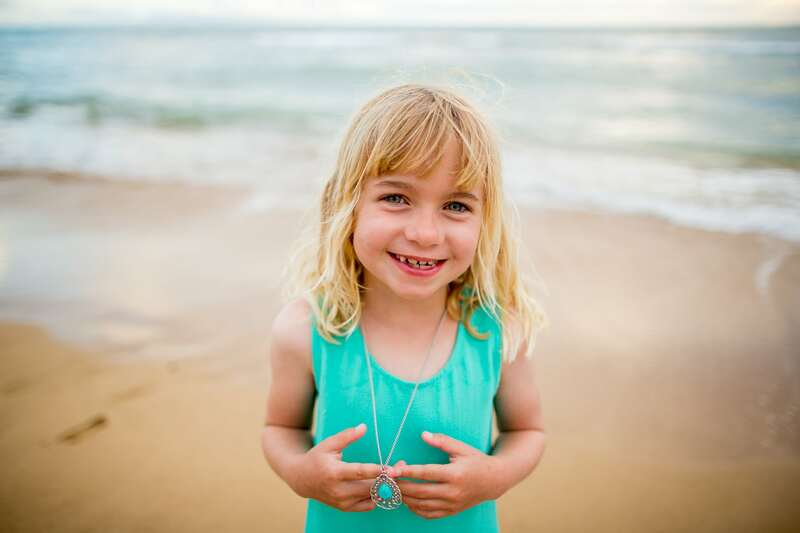 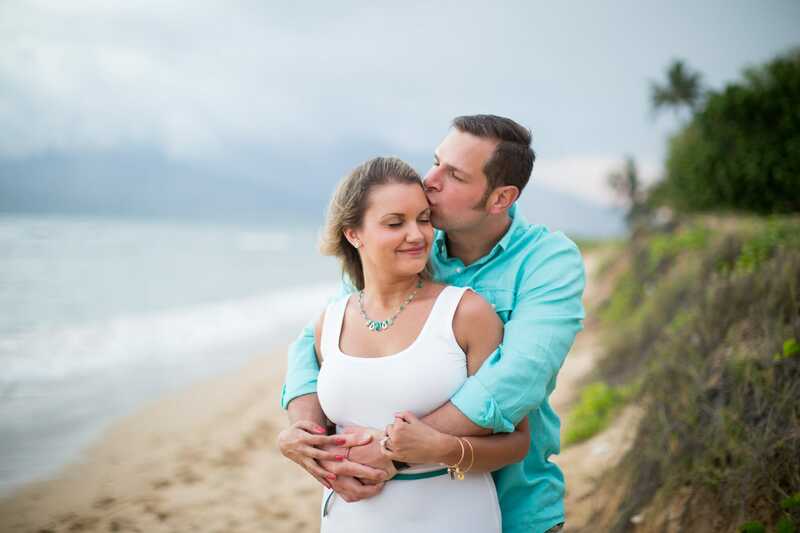 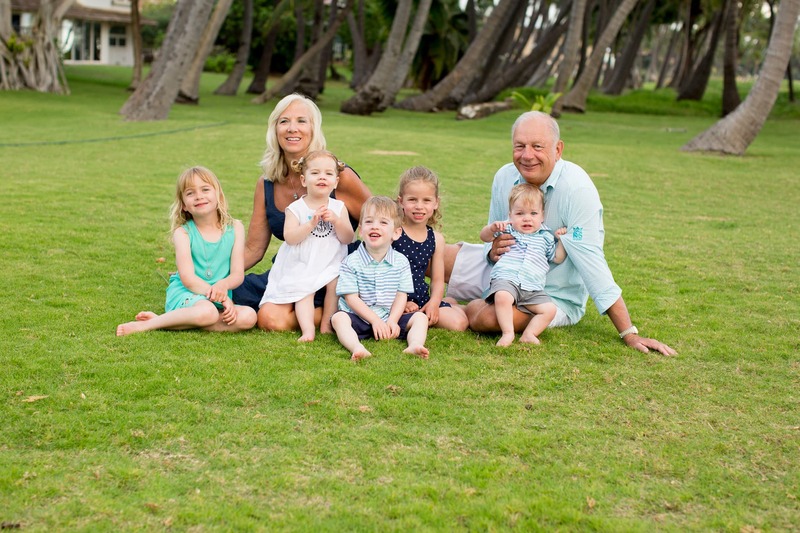 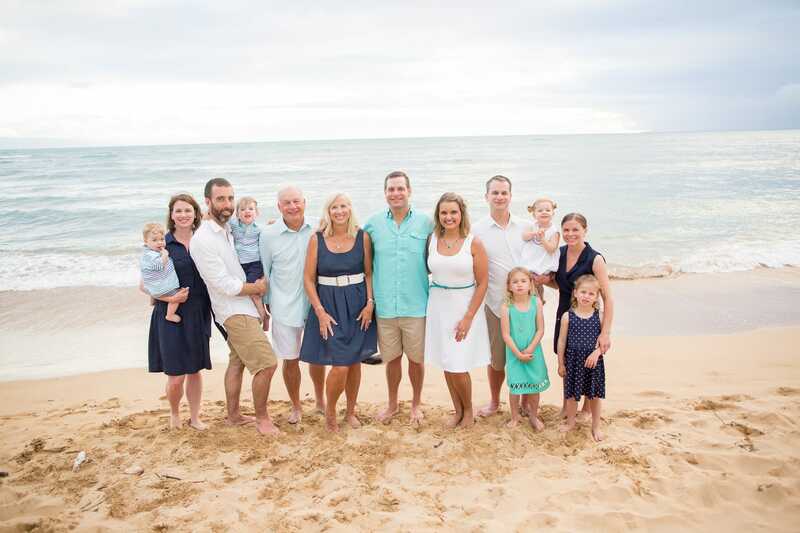 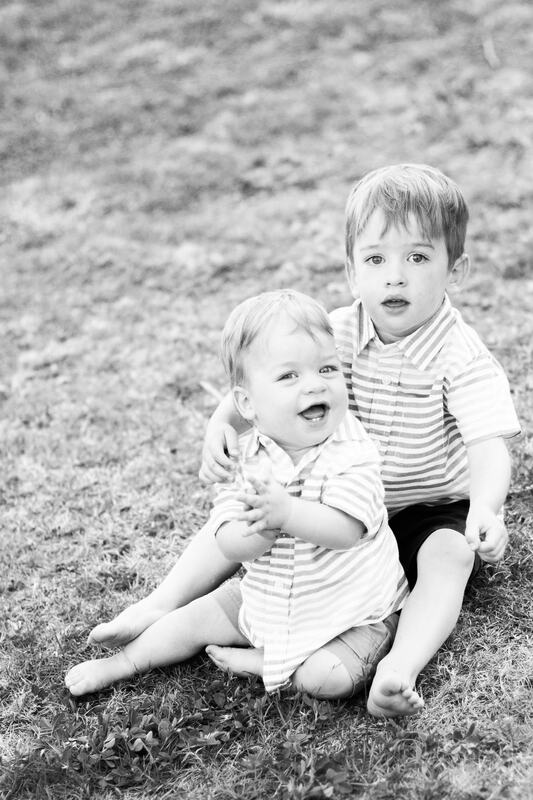 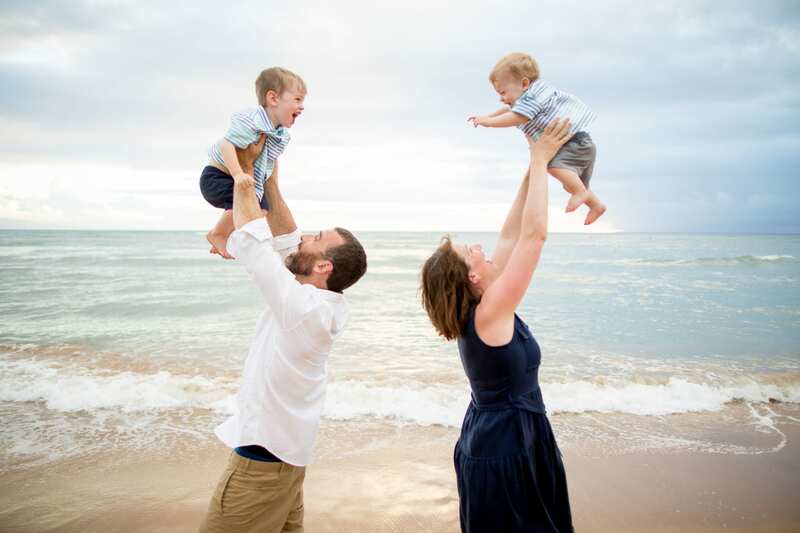 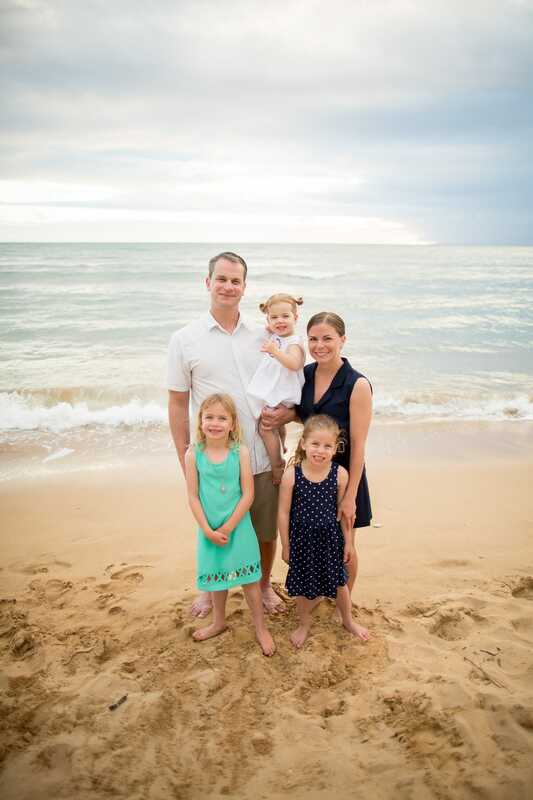 I loved this sweet Kihei Maui Family Photography Session. 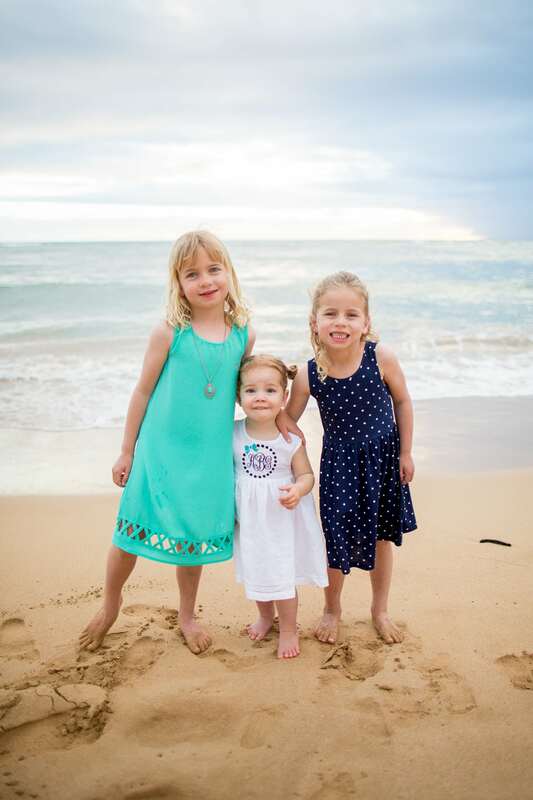 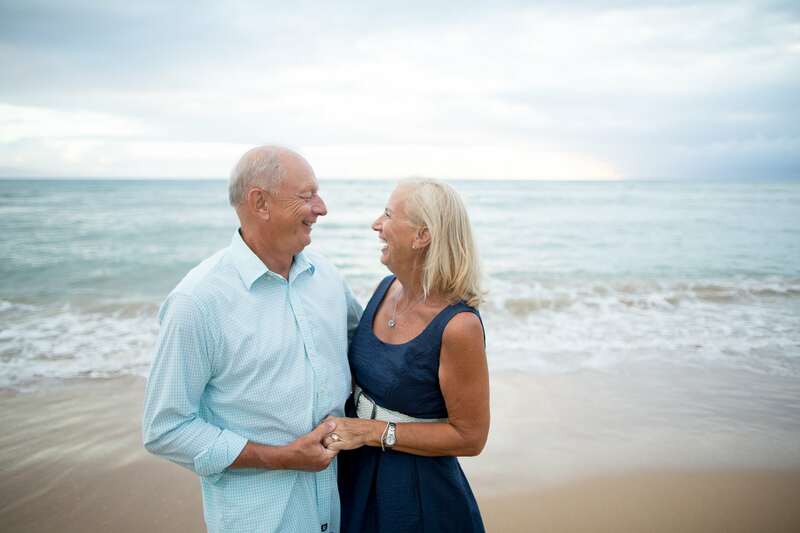 As a Maui Family Photographer, I feel lucky to have such beautiful scenery and happy people enjoying their Maui vacation together. 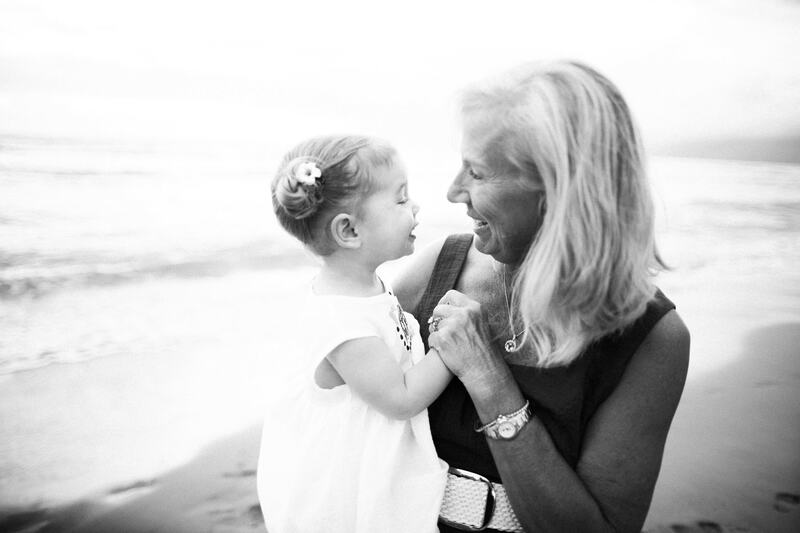 I like to capture a mix of canids, portraits and photos where viewers can feel a sense of place. 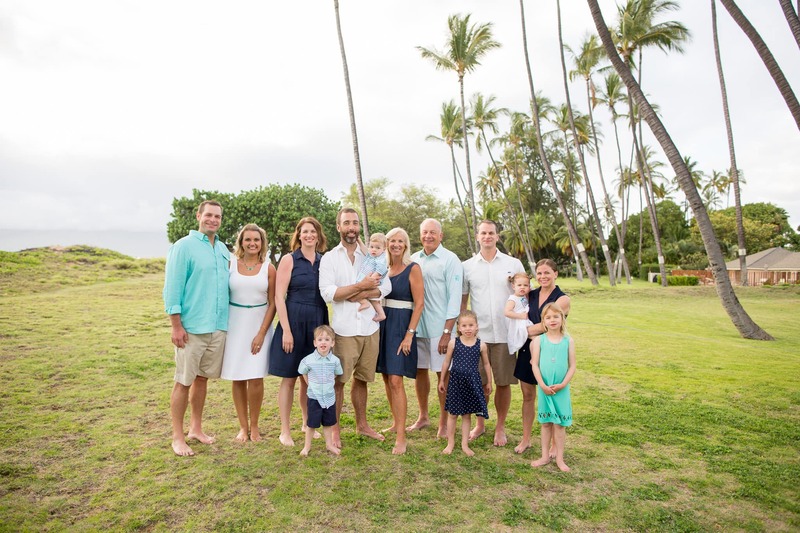 The green lawn, palm trees and beautiful beach on this property made for naturally beautiful backdrops!